Experts predict that by the year 2021, video will make up 82 percent of all internet traffic. 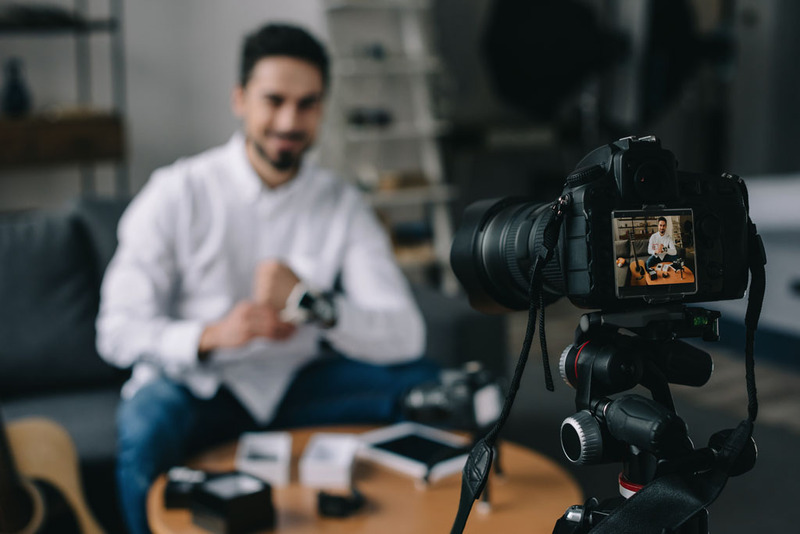 The Connetik video production team can help you benefit from this traffic, by creating memorable and engaging video content for your website, social media, or ads! We are making video affordable! Whether your goal is to entertain, engage, or educate your audience, we have the means necessary to deliver your message. Using professional, commercial grade equipment along with out of the box thinking, Connetik breaks the mould of traditional commercial video by offering you content that will both astound your audience and encourage them to engage with your company. By drawing from the experiences and ideas of our close-knit team, we will work closely with you to help deliver your message however you see fit. The best part is we are making video affordable! No longer is video marketing only available to big budget, large companies!